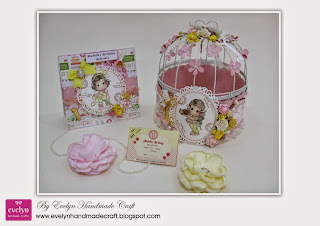 After a long while I didn't update my blog, now i am going to share my project for my little angel birthday party.. 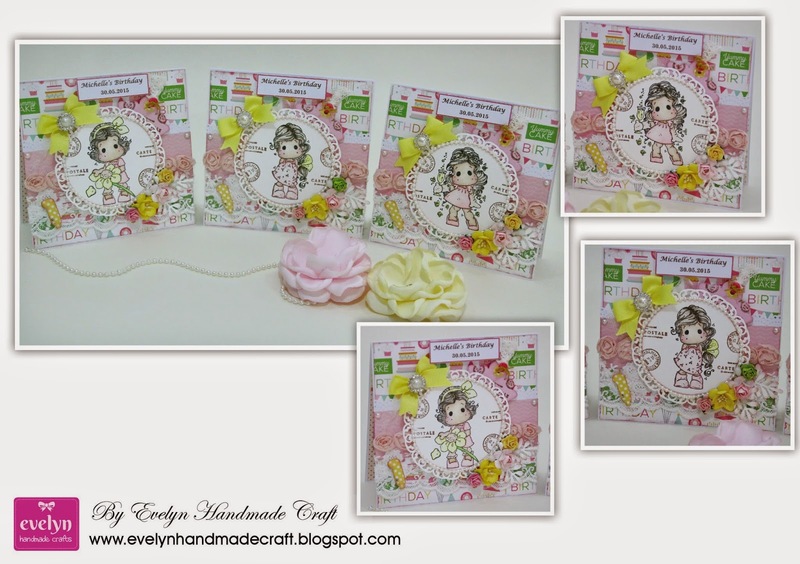 I was make invitation card for the first birthday party of my daughter.. Such works of art - love them so much! 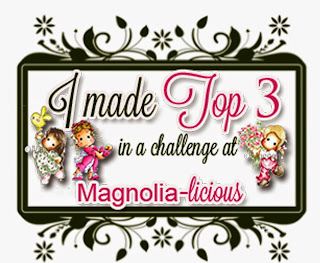 Thanks for joining us at Simply Magnolia with such beautiful creations and good luck! 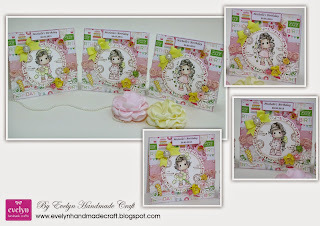 Dian, beautiful invitation cards and project. 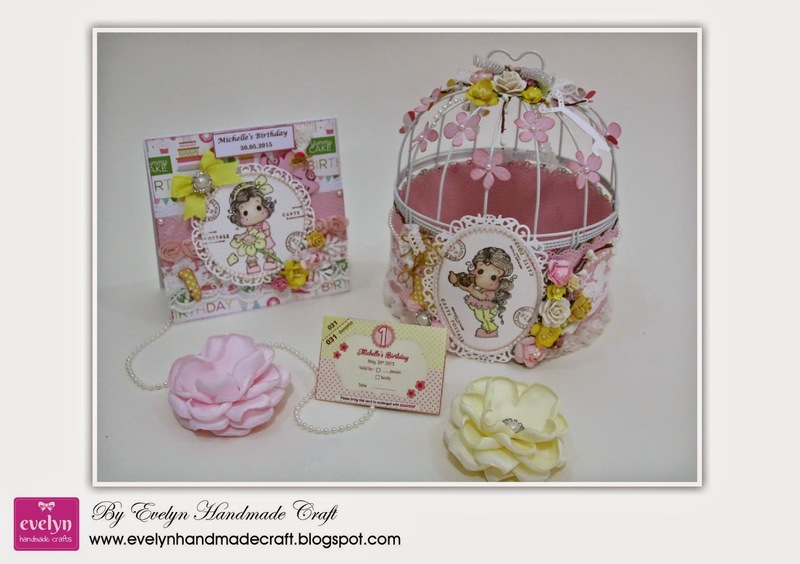 Love the adorable Tilda images you're using. Wonderful colour scheme. Gorgeous embellishments and diecuts. Wow, Dian. Fabulous project for the Birthday Hop. Love it all. 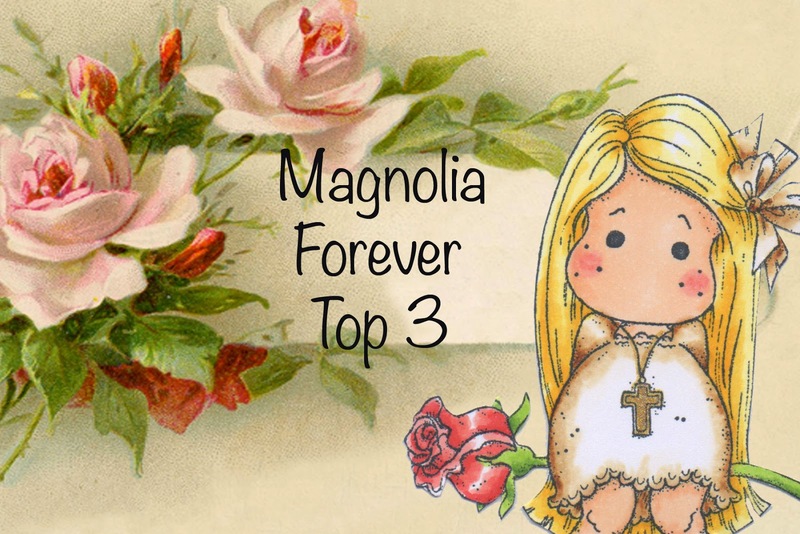 Thank you for sharing it with us at Magnolia-licious. 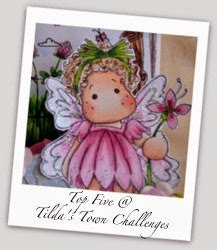 Hi Dian - Tilda's Town is a weekly challenge. Sorry but your entry won't count toward the top five or the winner because it's a card from May instead of the week we are on in July. The rules for linking are at the top of each week's post! Thanks!